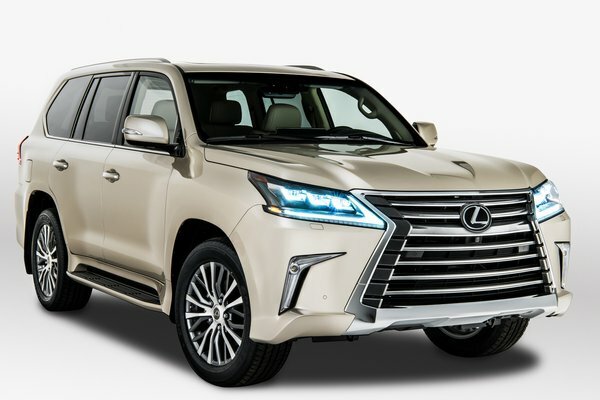 Less will certainly mean more to some Lexus LX 570 customers for 2018, as the brand augments the traditional three-row model with a new two-row version designed to carry more cargo for any adventure while pampering five people onboard. With a starting Manufacturer's Suggested Retail Price (MSRP) of $84,980*, a new mono-spec trim level gives customers added value and the luxury of simply choosing exterior and interior colors. For more than two decades, the full-capability Lexus...Read.